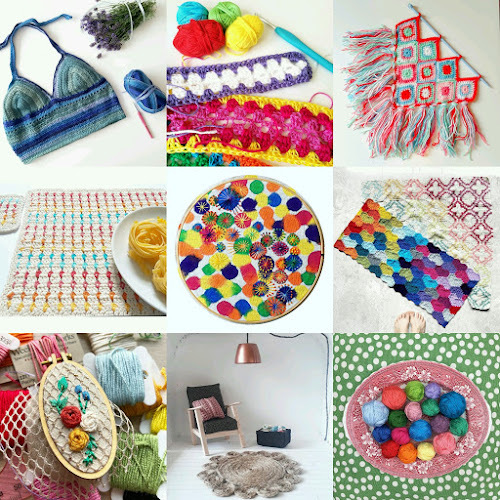 Looking back over the previous month, #craftingismytherapy_june turned out to be super busy. Those long Summer days obviously make you all very creative. I always enjoy seeing the wide variety of crafts tagged. Up to now, over 4000 images have been added to our monthly feeds. I love being part of this creative community and thank you to everyone who joins in each month. If you would like to find out more about the hashtag and see the story behind it, please follow this link. What are your creative plans for July? I would love to see your images added to the feed. Simple add the #craftingismytherapy_july tag over on Instagram. All crafts more than welcome. At the end of the month, I will choose a selection of images that have caught my eye and put together a round-up post over on Instagram and here on my blog. You can find my Instagram here. I also share as many of your images in my Insta stories as I can throughout July. 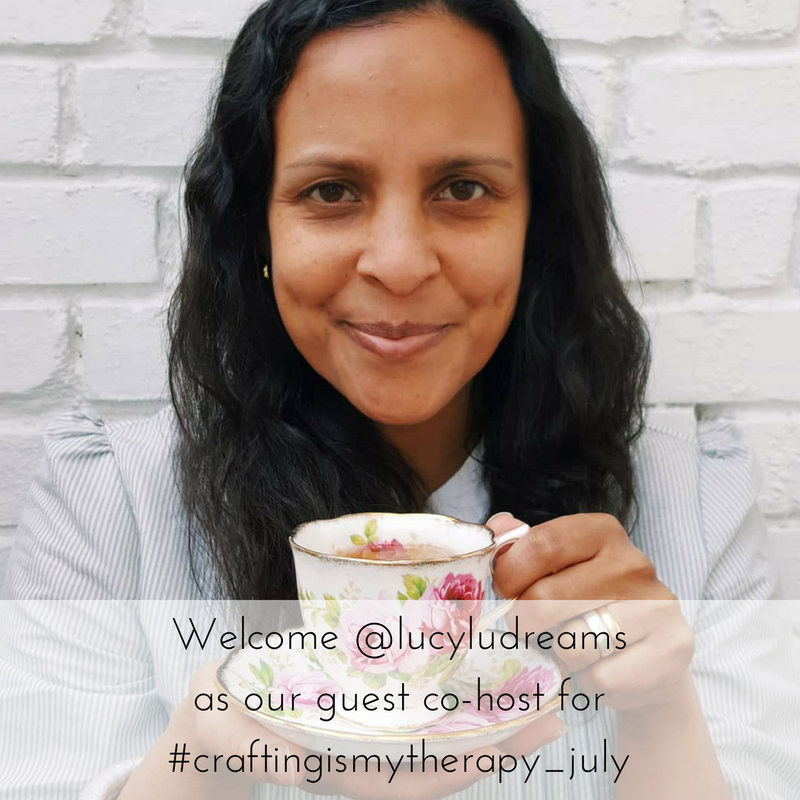 This month we welcome Lucy as guest co-host throughout July. She describes her creative life like this: “I reside in and explore my city and dream of living and spending more time in the countryside. I write blog posts, stories and poems and dream of becoming a published writer and author. I love creating things with my hands and dream of designing my own range of products.”. I love seeing Lucy’s beautiful images pop up in my Instagram feed, her account is well worth checking out. You can read her blog here and head over to Lucy’s Instagram to see more of her crafty makes and much more besides. Above is a small selection of the creative images tagged throughout June. It gets harder and harder to choose just nine images in my monthly round-up grids. This image represents a snapshot of the creative projects shared, please visit the June feed to see everyone’s contributions to the hashtag. 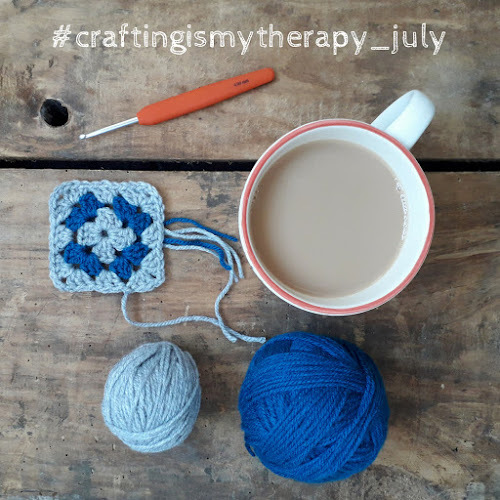 – Please share the love and comment on images added to the #craftingismytherapy_july feed.